Founded in 1995 the purpose of Bereaved Parents USA is to offer support, understanding, encouragement and hope to other bereaved parents, siblings and grandparents after the death of their children, brother, sister or grandchildren. Grief.com is a source of information, resources and comfort. Their goal is to provide tools and resources to help guide the grieving through situations they may be facing. The Grief Recovery Method is a highly effective programme recognising that grief is the normal and natural reaction to loss. It has helped many tens of thousands of people around the world. Heartfelt – Australia is a volunteer organisation of professional photographers from all over Australia dedicated to giving the gift of photographic memories to families that have experienced stillbirths, premature births, or have children with serious and terminal illnesses. MISS Foundation is an international 501c3, volunteer-based organization providing C.A.R.E. [counseling, advocacy, research, and education] services to families experiencing the death of a child. NILMDTS provides the gift of remembrance photography for parents suffering the loss of a baby. Open to Hope Foundation is a non-profit foundation with the mission of helping people find hope after loss. They are offering articles, TV shows, radio and have many of their episodes, talking to various people in the grieving community as podcasts. SANDS aims to facilitate healthy grieving following the death of a baby through miscarriage, stillbirth, newborn death or termination for medical purposes. SIDS and Kids is dedicated to saving the lives of babies and children during pregnancy, birth infancy and childhood. We deliver on our vision through world-class research; evidence-based education and bereavement support and advocacy. Our bereavement support programs are available to anyone impacted by the death of a child and are free for as long as needed – individual counselling, group programs, children’s, father’s and grandparent programs, for example, together with our peer support program aims at supporting families and others as needed. Still Standing Magazine is an online magazine with articles by bereaved parents about surviving baby and child loss and infertility. 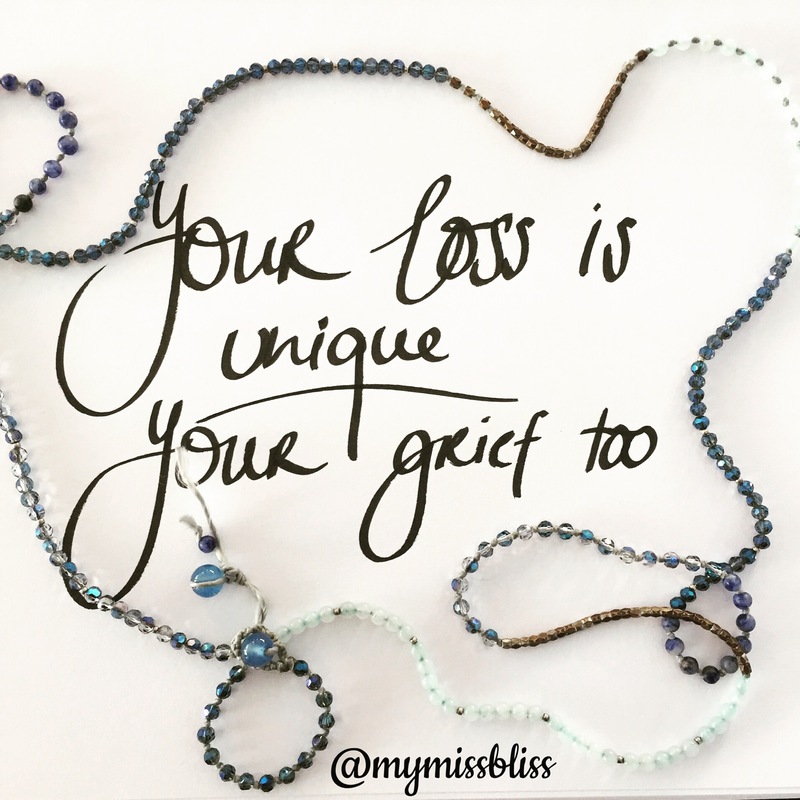 What’s Your Grief is a blog/website by Litsa Elizabeth Williams and Eleanor Hayley writing about grief. Great resource from grief theory to self-care and more. If you have any other global organisations you’d like to see listed here, please email us.